It all starts with an idea. We spoke to the client and we wanted something that separated the brand from a sea of camouflage. The iconic bulls head was where we started. What if it had a spot gloss? What if it was larger than the actual artwork? What if it was red, blue, silver… So we had some ideas and hit the ground running. 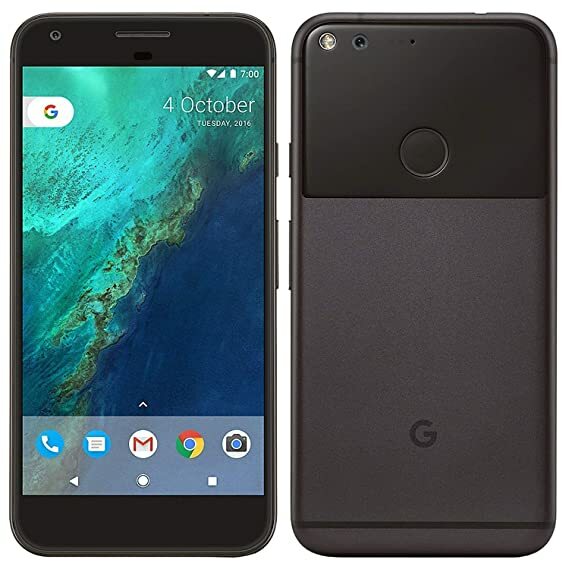 Dual Pixel decided to go with a size very similar to our modern phones like the Google Pixel 2 XL and the IPhone’s latest model (whatever it is). We wanted something familiar visually and size-wise for our customers. We know that familiarity makes people comfortable and it’s a shortcut that gives the product a sense of belonging. We consider it a necessity for the client to experience a glimpse of the real life scenario..
After creating some beautiful designs in illustrator we wanted to see how the design would interact in real life. So we created the following. We wanted the client to get the generic look and feel of the product before proceeding to print 10,000+ hang tags for the products. We consider it a necessity for the client to experience a glimpse of the real life scenario of their product before proceeding to a full build. After the mockups the ideas started flowing. We started to create variation upon variation, but of course sticking to what we considered our favorite at the time. Which one will it be? Or will we decide to go back to the drawing board? We don’t know yet, because Dual Pixel is actually in the middle of the project right now!